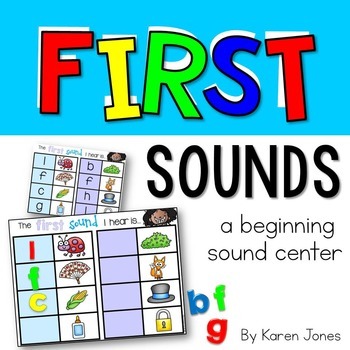 This engaging Literacy Center can be used to help your students practice beginning sounds using magnetic letters or letter stamps. Included are 9 different options. 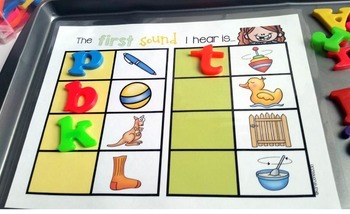 Students use magnetic letters to identify the first sound in each word. They use the included self-check cards to assess their own work. 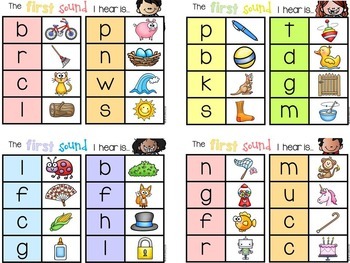 A black and white version is also included, on which your kids could use letter stamps to identify the beginning sound. 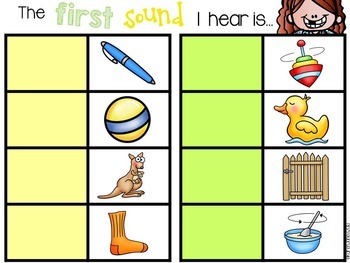 This is a great tool that could also be used to formally assess sound identification in small groups. Check out the preview to see all that is included! THIS PRODUCT IS INCLUDED IF YOU BUY THE BUNDLE! The Magnetic Letter BUNDLE: An Entire YEAR of Word Work Centers!